If you are interested in more details you can check the official BCI website, and miners would most likely be interested in the mining software, pools and a Bitcoin Interest mining calculator in order to see what is the current mining profitability of your GPU rigs. Here you can also find a BCI Block Explorer to see how are things progressing with the Bitcoin Interest blockchain. 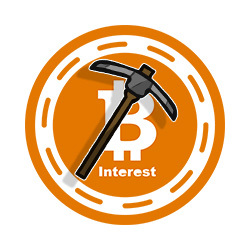 You might also be interested in the Bitcoin Interest GitHub repository for the official wallets, miners and so on. BCI is currently being traded on a couple of exchanges including Bitfinex, Stocks.Exchange, HitBTC, Exrates and Trade Satoshi.